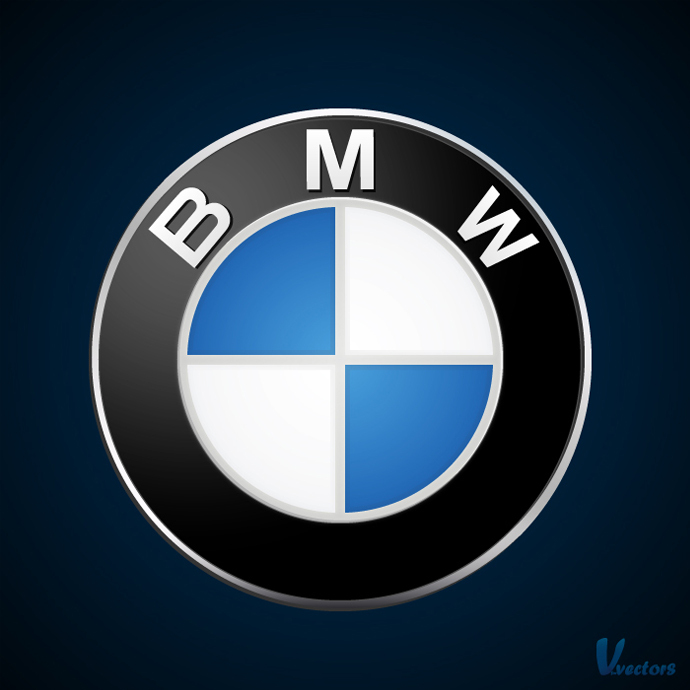 Learn how to create the BMW logo. It is one of the simplest logo tutorials so far. It will start with some basic tools and simple shapes. Then, with the Pathfinder options and some distortion effect, you will receive the desired shapes. A very detailed and easy to follow lesson for those who already have some knowledge of the tools of the famous photo editing program.